Jaguar Landrover (JLR) is planning to expand its operations in Coventry and Warwickshire by establishing a new engineering facility adjacent to its headquarters at Whitley. Half of the 60 acre site known as Whitley South will be occupied by JLR who will invest approximately £500m and create thousands of jobs. The remainder of the site will be a “technology park” suitable for automotive suppliers and other associated activities. 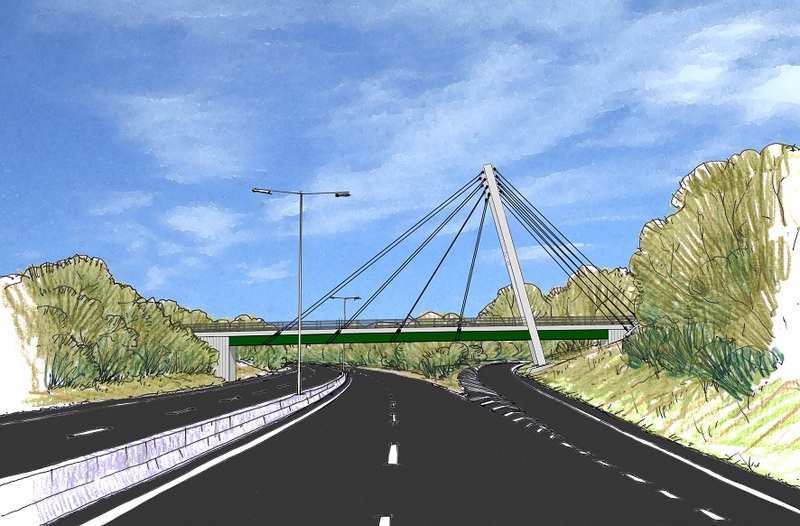 In order to open up the site for development, it will be necessary to install a bridge over the A45, and build roads to serve the site itself. Coventry City Council has negotiated £35m in capital funding from the Department for Business, Innovation and Skills in order to fund the works and open up this crucially important site. Jonathan Browning, chair of Coventry and Warwickshire Local Enterprise Partnership, said: “This a hugely positive step and one that should now see major investment into the region and many new jobs with it. Jaguar Land Rover is a major success story for Coventry and Warwickshire and this news will see that continue long into the future.